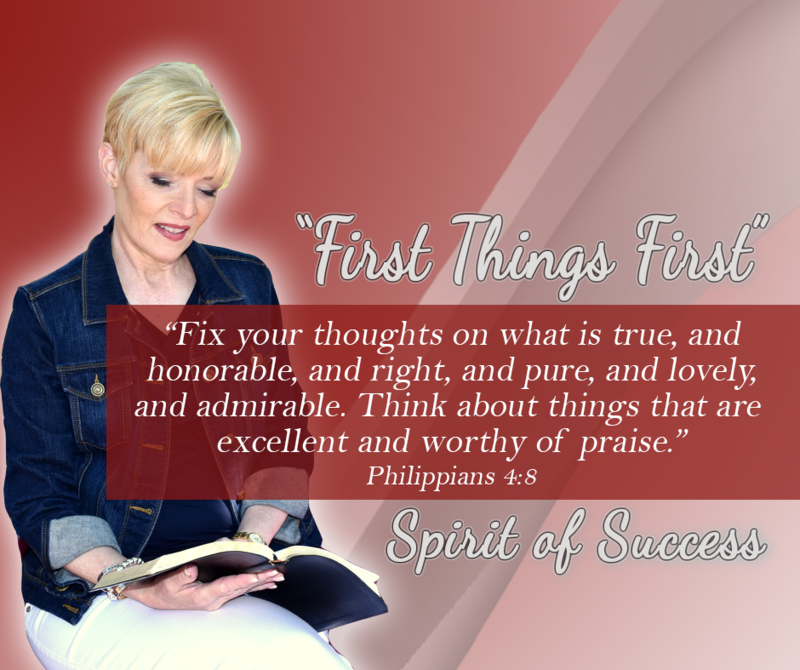 Beth often shares valuable insights through free Bible Study podcasts. Here are the most recent podcasts. Feel free to download and share with friends and associates.